Ideal for modern contemporary homes allowing ventilation whilst maintaining your privacy. 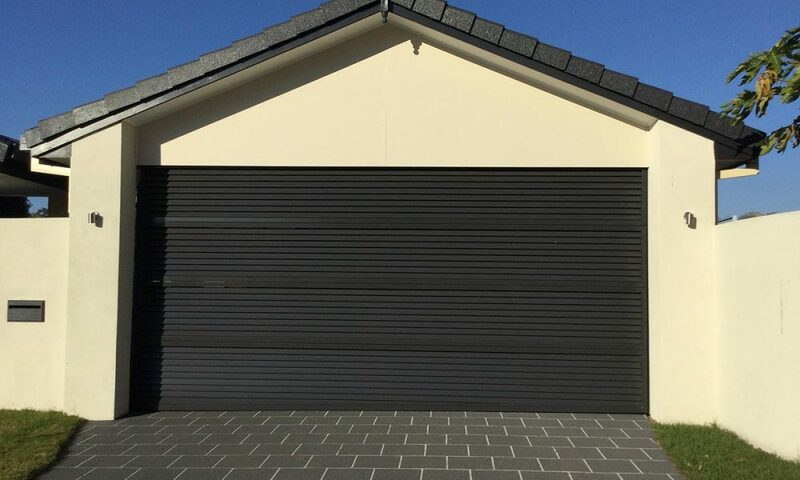 Aluminium Louvred panel doors are manufactured on the Gold Coast using 65 x 16mm aluminium slats/blades welded louvre style, straight through with internal stiles to a 50 x 50 x 1.6 box section aluminium frame. We powder coated the panels only, however powder coating your tracks and hardware are an additional option. Powder coat the tracks and hardware (where possible).